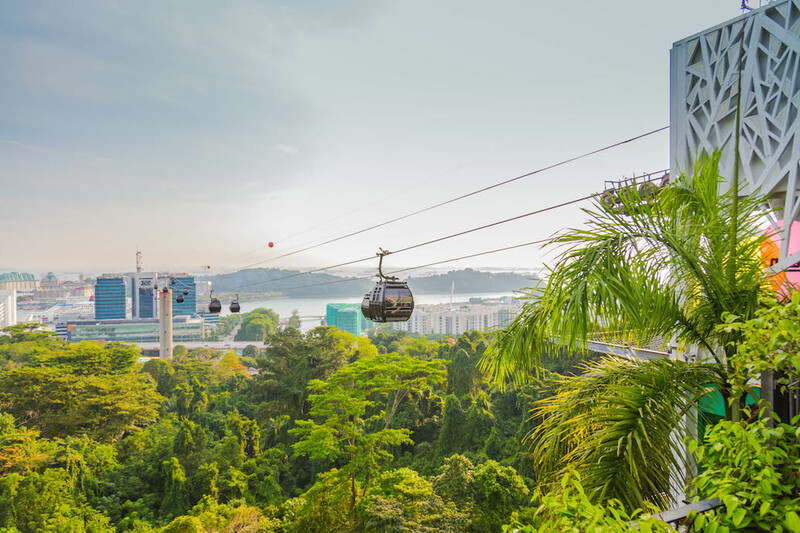 There’s no better way to witness the spectacular views of Singapore than to take a trip in the Singapore Cable Car. 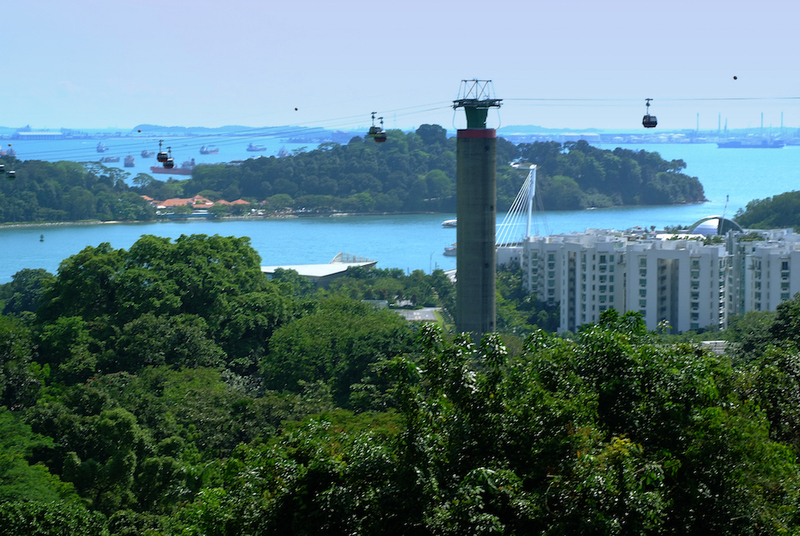 This gondola-style lift connects the main island of Singapore to Sentosa, an exotic and beautiful island resort. 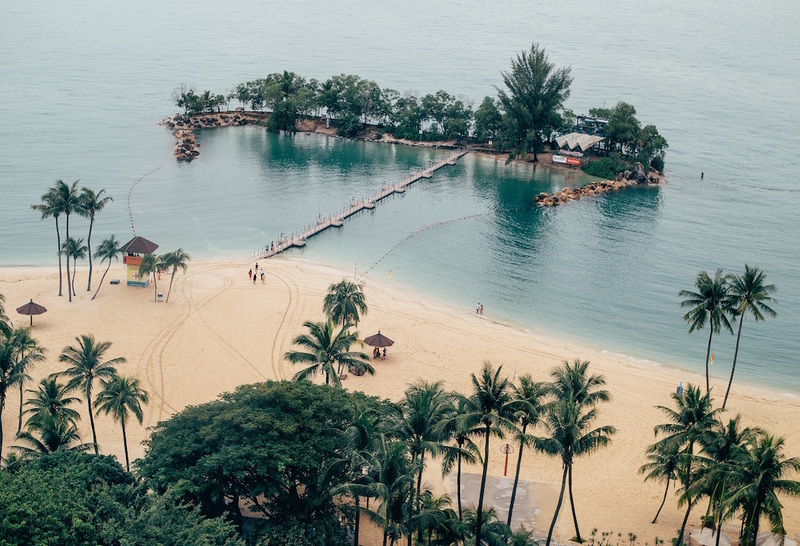 Once you are aboard the ‘Mount Faber line’, you will soar above Mount Faber, fly through a skyscraper and float across the water before landing safely on Sentosa Island (you might even spot some dolphins gamboling in the waters of Sentosa’s Adventure Cove. 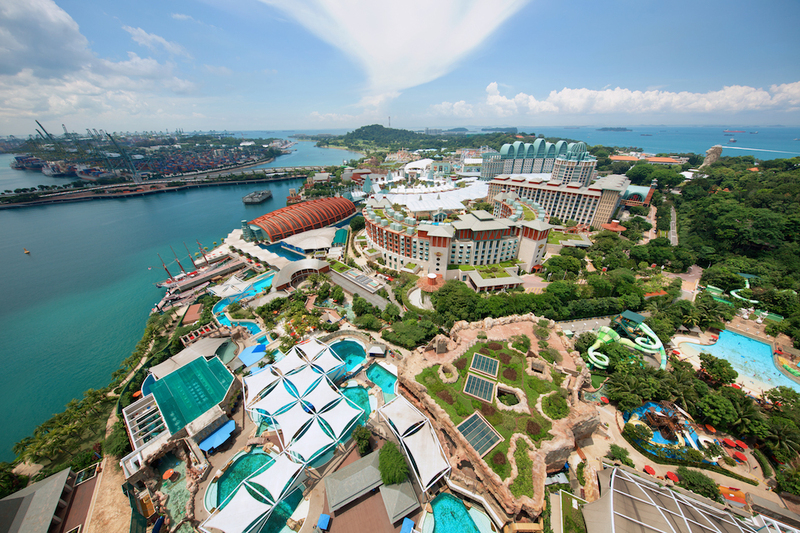 After soaking resort’s atmosphere for a while, you may decide to jump on the Cable Car’s Sentosa Line. This will fly you to your chosen attraction, whether that be Siloso Point, MegaZip Adventure Park or 4D Adventure Land, to name a few.